The financing of a significant part of AMI’s missions comes from the Foundation’s own funds. Co-financing a mission means to participate in the implementation of a project whose goal is always to improve the life of the human being. The network of co-financers allows us to guarantee the sustainability of some missions and the beginning of new projects. AMI is often faced with a lack of products and services that would allow them to best meet the immediate needs of the people who resort to their social equipment. Donating products and services provides AMI with more effective work tools. Promoting the well-being of employees in a company is the catalyst for good professional performance. 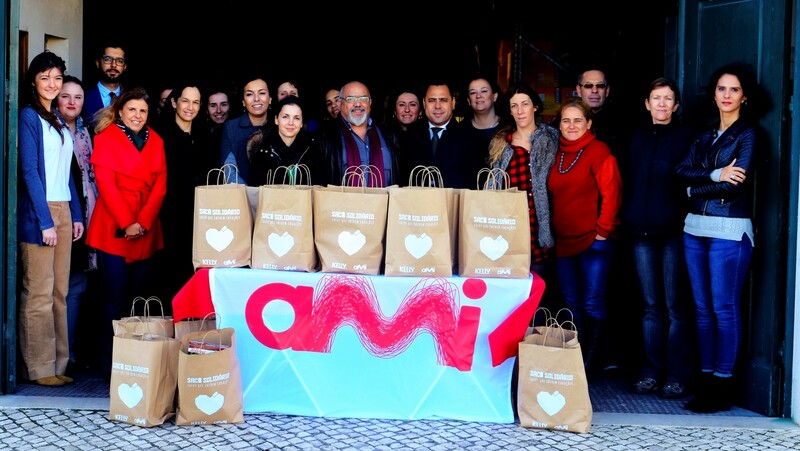 Carrying out team building activities, organizing internal campaigns for the collection of goods, providing professional consulting and speaking about the work of AMI are examples of what a business can do in the area of corporate volunteering. Offering a participation in a Solidarity Adventure as a reward to a collaborator or transforming this trip into a team building action and, at the same time, co-financing a project is another way to help AMI. Creating / promoting products to benefit a cause, turning product sales campaigns into solidarity campaigns, organizing a race or show, holding a concert, are all examples of what you can do to create revenue for AMI missions. Move from ideas to actions and be supportive.